There are several reasons that I came to University of Tsukuba. First of all, I wanted to study history in Middle age of Europe, though my interest changed in this University. So, anyway, I wanted to go to Faculty of Literature. University of Tsukuba has it. Therefore I wanted to come here. Second, the subjects of the admission examination matched me. I am not good at mathematics bad good at Japanese and history. Of course, other Universities’ and colleges’ subjects matched me, but my study skill didn’t go with them. Thirdly, University of Tsukuba is highly-selective university for me. Highly selective universities are, for example, University of Tokyo, Kyoto University, Osaka University, etc… The next reason, I was interested in anthropology, which is comparative culture college’s course. So I went to comparative culture college. I wanted to study history, but I also wanted to know what is human. So the course looked to be very attractive for me. The most importantly, my teacher advised me to go to University of Tsukuba. Until my teacher did so, I didn’t decide school of choice and I didn’t know this university. The teacher said me, “If you study history and what is human, comparative culture college in University of Tsukuba maybe fit you. The college treats many researching methodology, so you can widely study your interest.” The words made me go to University of Tsukuba. 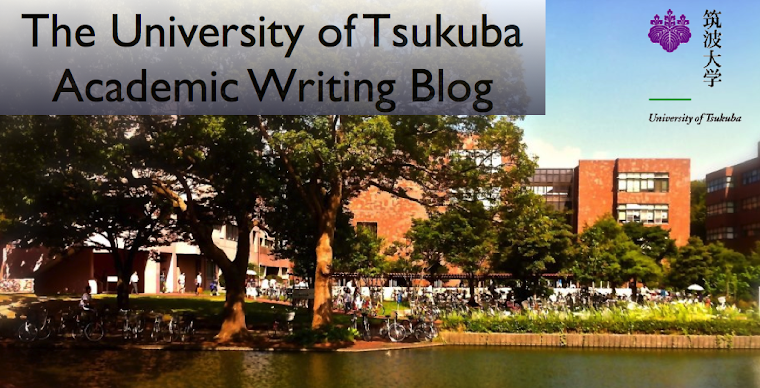 For these reasons, I study in University of Tsukuba now.